Creator of the YouTube channels imtaramichelle and taramichellevlogz who publishes fashion and beauty videos to the former of the two channels. She first gained an internet presence through the blogging site Tumblr, which she joined in September of 2011. She has earned over 800,000 subscribers on her imtaramichelle channel. She was born in Toronto, Canada and later moved to Los Angeles, California. She and Taylor Baxter started dating in 2016. She published an "Andrea Russett Makeup Tutorial" video on April 11, 2014. 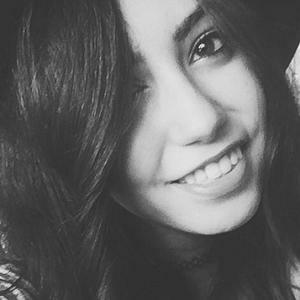 She became friends with fellow YouTuber Remi Cruz.